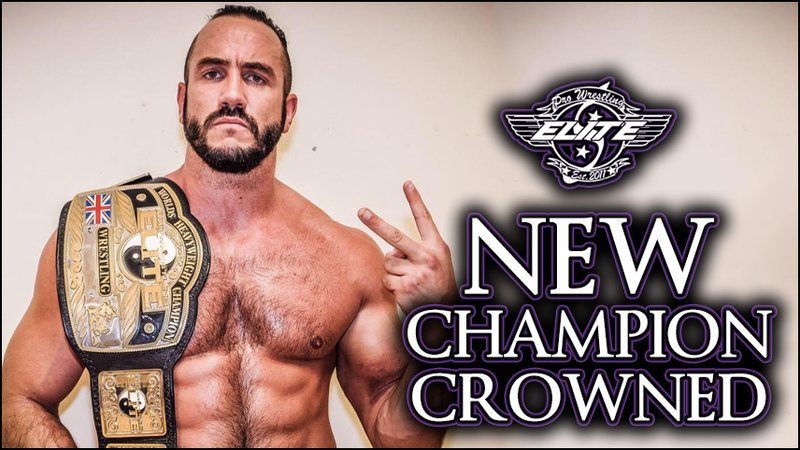 Pro Wrestling Elites 5th anniversary weekender makes history! 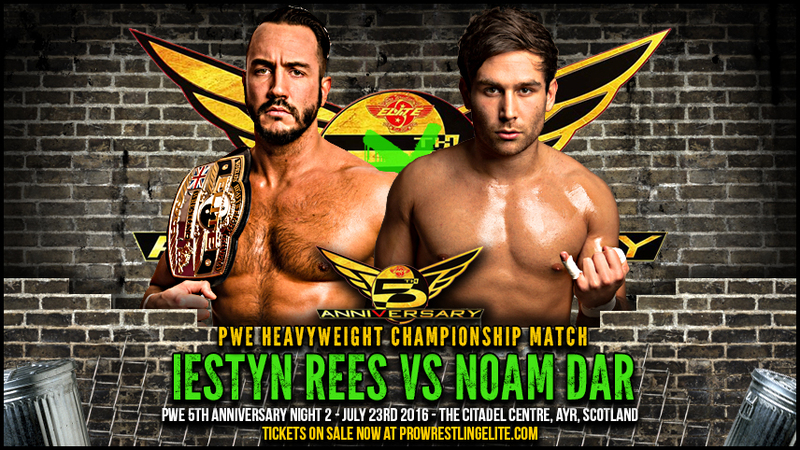 Noam Dar's journey to become PWE Champion has been a seemingly endless one. 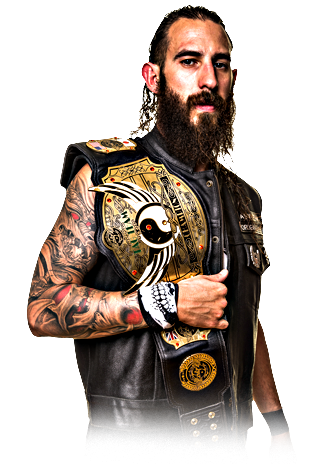 He's seen some of his best friends and some of the most dangerous men in British Wrestling take the title before him. 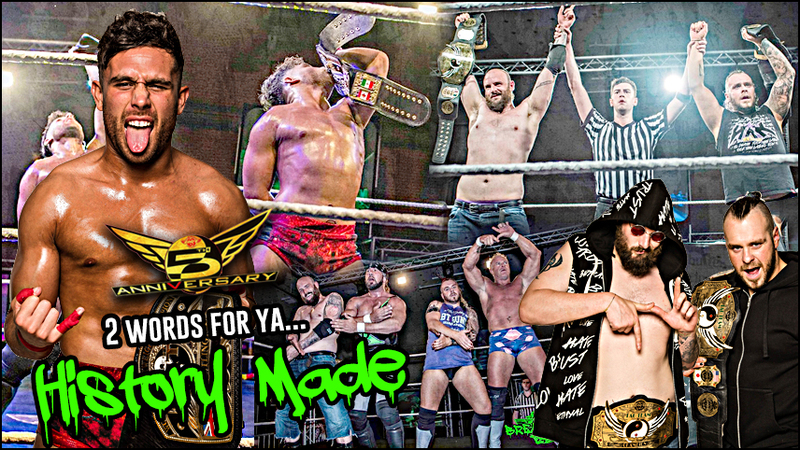 Most recently his best pal Grado holding the gold for over a year before before Iestyn Rees usurped him in controversial circumstances; Cashing in the Money In The Bank contract he won that night to catch Grado off guard and end his reign. 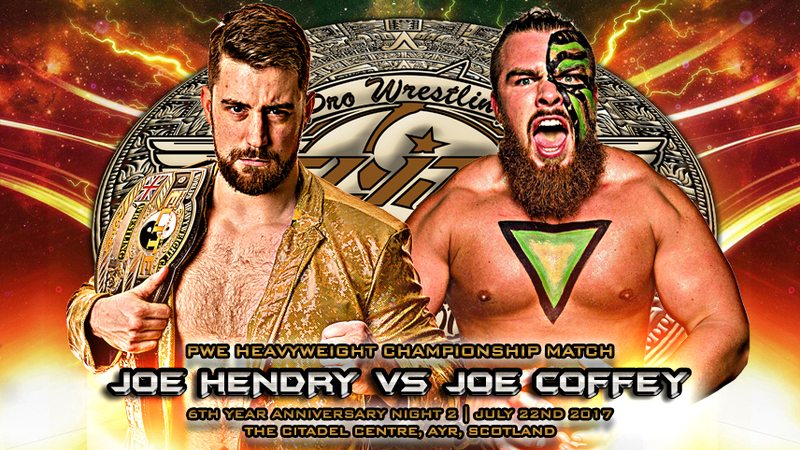 There was a time where this contest would have been a jovial affair in PWE. 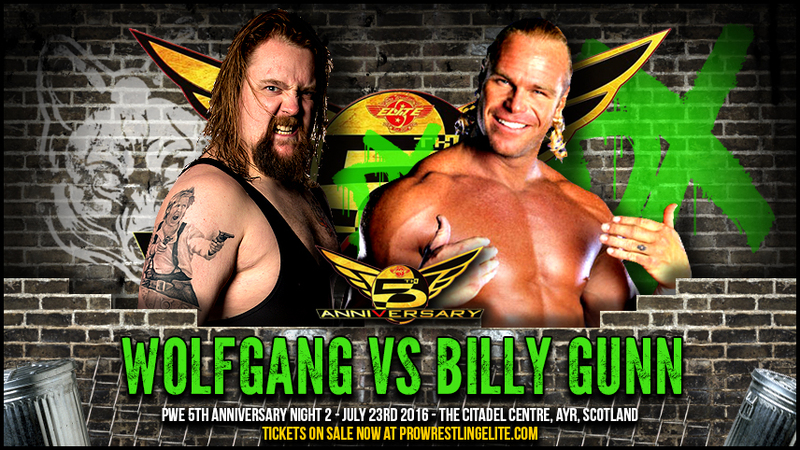 Billy Gunn vs Wolfgang as part of a celebratory 2 day 5th Anniversary Weekender sounds like tonnes of fun. The Wolfgang we seen until recently would have reveled in the opportunity to face a legend like Billy Gunn, and would have gleefully battered the DX alumni with a smile on his face and a spring in his step, but that was before he became the big bad wolf. Dream match is a term thrown about haphazardly in wrestling, but in the case of DX vs the NAK it's more than fitting. 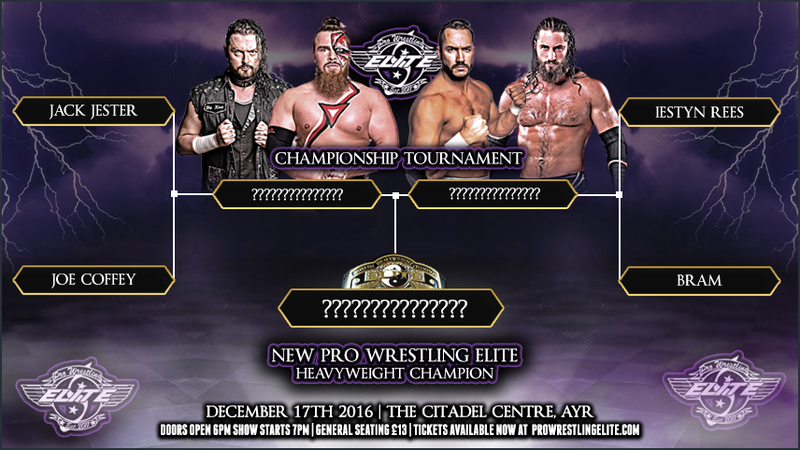 You'd imagine the only two people who maybe aren't fully aware of how big a match this is will be two of the participants. 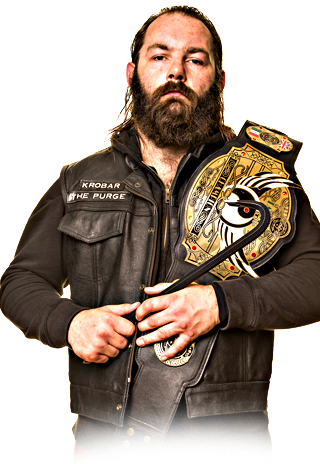 Billy Gunn and X-Pac might not know much about The NAK right now, but you better believe they'll be more than aware of what they're capable of by the time this one's done a dusted.